Data Monitoring Solutions, LLC has released version 1.0 of our Solar Monitoring System! Now businesses can take going green to the next level with the best solar monitoring system available. We're on a mission to help make going green as easy as possible with a data monitoring system catered toward keeping solar energy systems in check and running at full power. 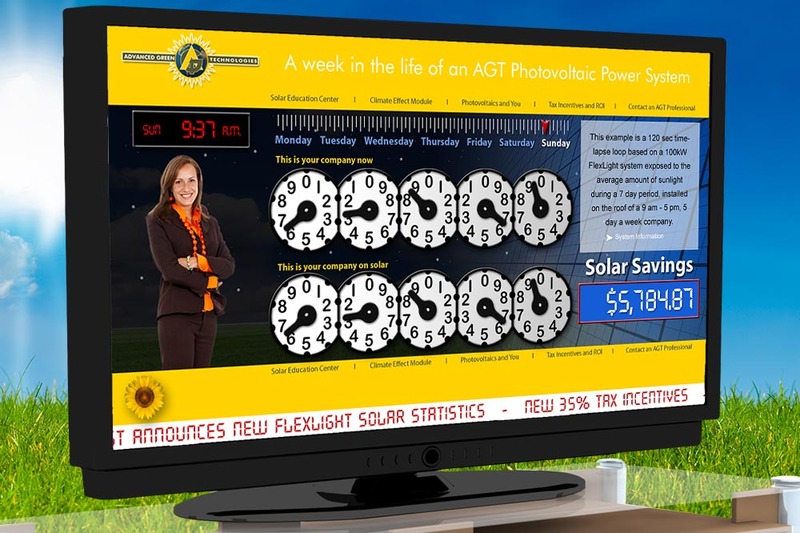 By using a solar panel monitor, businesses can ensure that their system is running the way it is intended, and it doubles to market your brand as environmentally friendly. Among the companies who have chosen to commit to eco-friendly efforts are supermarket giant Publix and commercial roofing and solar energy provider Advanced Roofing Inc.
We'd like to congratulate Publix and Advanced Roofing for showing how going green is done RIGHT with DMS solar energy monitoring!